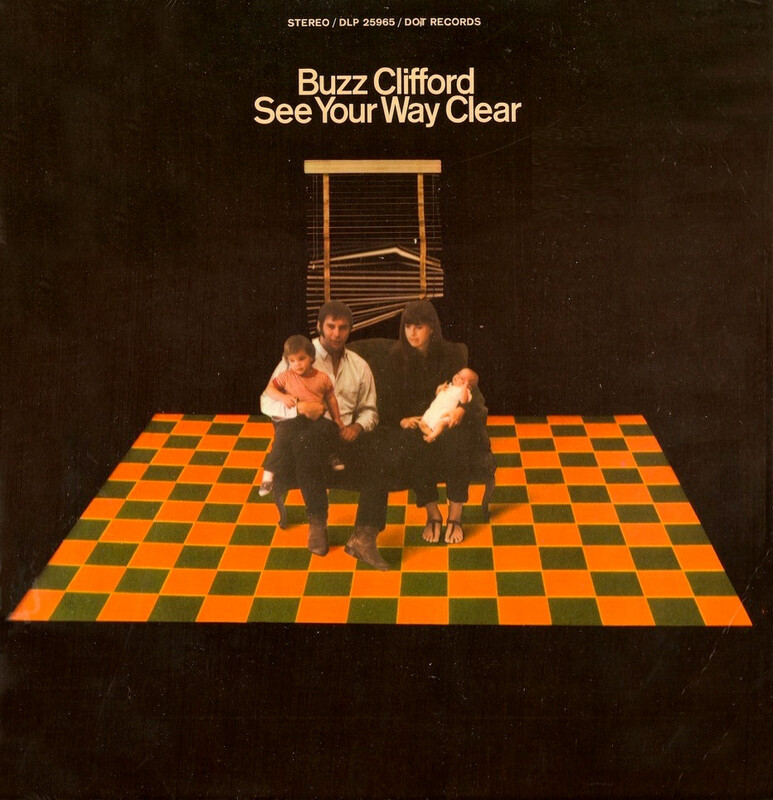 See Your Way Clear is the second album by Buzz Clifford, released in 1969. 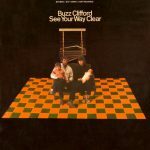 Reese Francis Clifford III (October 8, 1941 – January 26, 2018), known professionally as Buzz Clifford, was an American pop singer and songwriter. His biggest success came with his recording of “Baby Sittin’ Boogie” (1961), which peaked at No. 6 on the Billboard Hot 100.